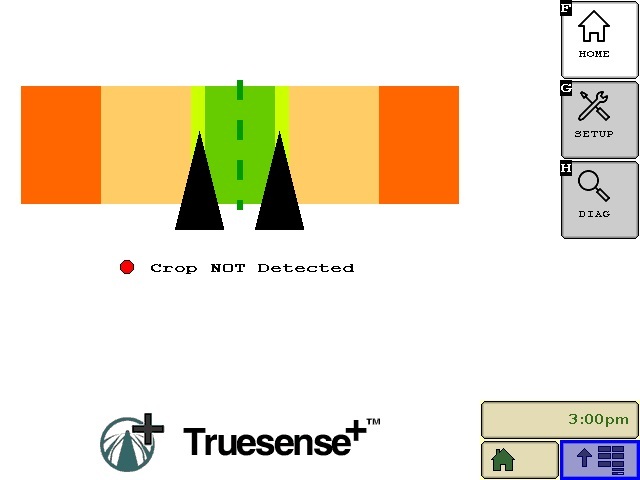 Truesense+ Row guidance uses Headsight's single crop sensor design with the Horizon VT interface and OEM steering controls. Truesense+ works on OEM and aftermarket headers. Which Row Guidance System is right for me?